Old Macdonald had a farm, E-I-E-I-O! 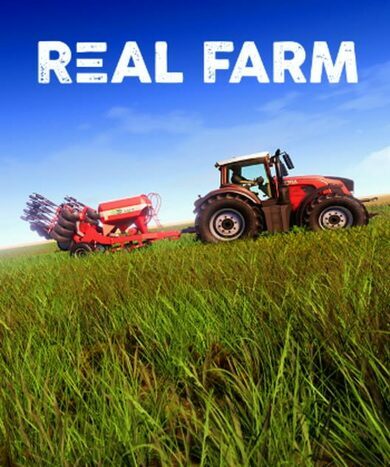 Sing and shout and celebrate out loud as some of the best simulation games have become as real as our reality itself. If you’re a big city dweller, then perhaps to you these will be even more real! 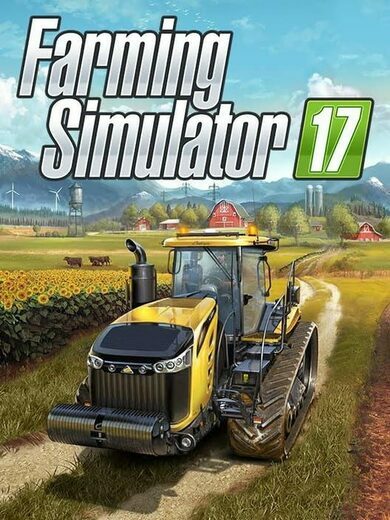 Agriculture games portray a life most of the younger generations didn’t experience, and those that have are fortunate enough to compare these games to their past-experience and sigh with nostalgy. 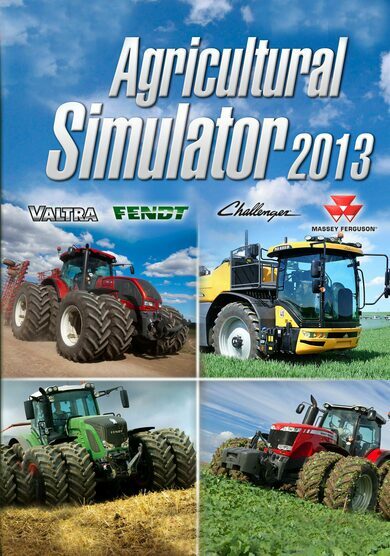 Check out our list with the very top agriculture games on the market! 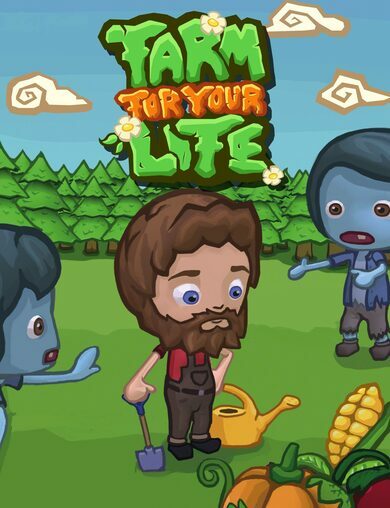 Agriculture games are not only fun and entertaining but also very informative and educational. 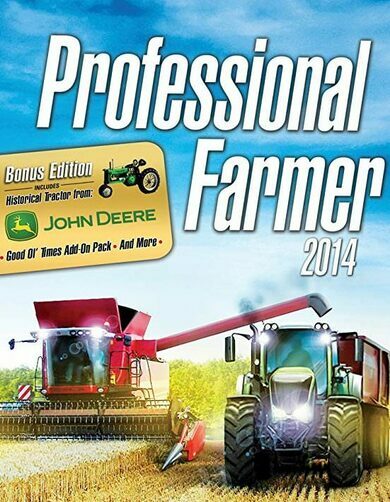 Learn how to take care of various animals, how to work the fields, which machinery to use for which occasion, how to take care of business structures such as import and export, and many other details that could potentially go far beyond the in-game borders, and complement your day-to-day understanding of nature, of man, and of a great many other things. 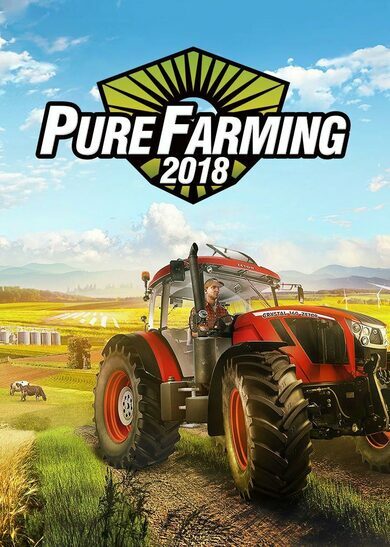 Those who say that agriculture games are boring beyond comprehension should note that eSports market has just welcomed Farming Simulator 2019 entry with a bang!